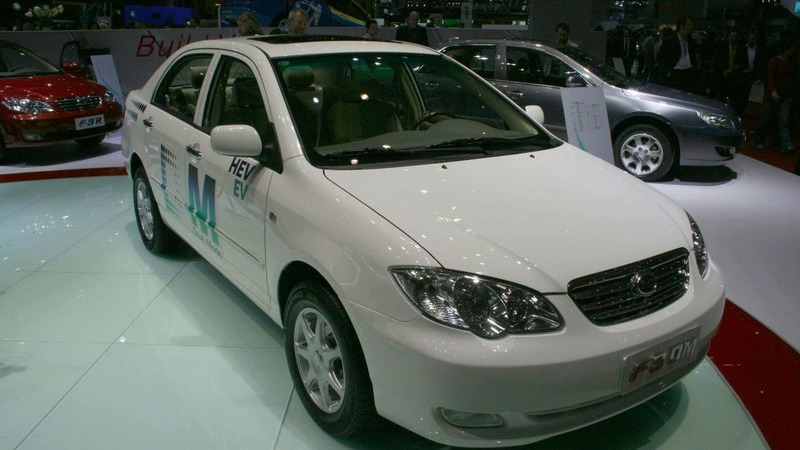 BYD aims to be the number 1 car manufacturer in China by 2015. It may get there if it keeps up development on its Hybrid and Electric technology. BYD is mostly unheard of in the Western World. Those of you who are not directly involved in automotive engineering industry may have only heard of them if you take a look at your Asian stocks and shares portfolio. BYD are a China based Automotive Manufacturing Company that has grown from its birth in 1995 from only having 20 staff to a rather colossal 120,000 staff. Expansion like this has led BYD to be a leading performer on the Hong Kong stock market. They produce the compact F3 and mid size F6 vehicles and have sold over 100,000 units throughout Asia and the Middle East. China based vehicle manufacturers still have a long way to go before they can compete with western products in terms of quality and engineering integrity. However with western automotive companies keen to develop partnerships with Chinese companies it is only a matter of time before the Chinese Auto giants start to make in-roads into more developed markets. When they do, BYD will be there. BYD currently has the capacity to produce over 300,000 vehicles per annum and they are also the world’s leading producer of rechargeable batteries. Point being they have huge resources to rely on and their involvement in the rechargeable battery industry has led them into developing hybrid and electric vehicles. This is a welcome development for pollution blighted China and an insight into BYD’s management and direction. The vehicle in the images is called the F3DM and runs a dual mode Hybrid system. Possessing 6000 Research and Development staff alone, and holding more than a 1000 patents, BYD should be a name we will be hearing of a lot more in the future. Read on for more information on this company and its products.